2014 Growing Season / Now Accepting Shareholders! 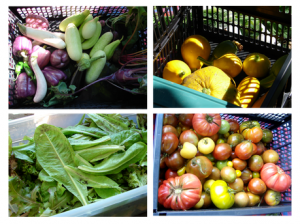 Join our community shared agriculture program today and get a weekly share of some of the most lovingly grown produce! Learn how to receive fresh veggies grown right in the community.